What is Spirometry and Why Does it Belong in the Workplace? There are a ton of occupational hazards that we encounter each day as we help evaluate worksites. 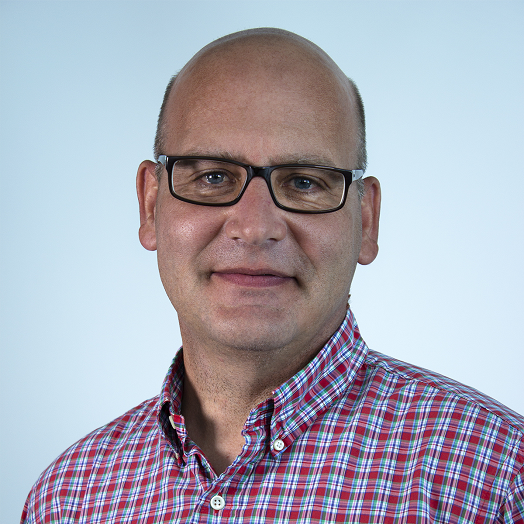 But, lucky for us, we live in a world where there are also a ton of solutions that can help us stay safe and establish safe work environments for our employees. Today I’d like to review spirometry – the often overlooked component of respiratory protection programs – and how it can be used to make informed decisions about the respiratory health of your employees. In short, spirometry is the term given to basic lung-function tests. However, with emerging technologies like the ndd EasyOne Air and Easy on-PC, there’s so much more to it than just measuring how much air is expired and inspired by a person. Now, portable spirometers can detect the presence or absence of lung disease, quantify lung impairment, monitor the effects of occupational/environmental exposures and even determine the effects of medications. The earlier spirometry is done, the earlier lung disease can be detected and treated. This non-invasive method of testing is a useful measure for detecting early changes in disease and provides physiological confirmation for diagnoses. When performed correctly, it can be used to assess disease progression and response to therapy as well as provide an overall assessment of a workers lung health. These are all important factors for an employer to consider when evaluating whether a worker is able to work in an environment where they may be exposed to airborne irritants which require a respirator. With the introduction of today’s portable spirometers, these tests can be performed almost anywhere which makes them an ideal part of a workplace health and safety program. Why should spirometry be considered in the workplace? Most importantly, portable spirometers allow workplaces to monitor changes to their workers’ health that may affect their respiratory protection use over time. 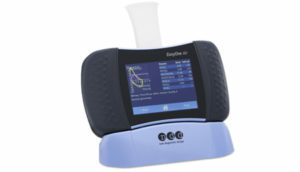 Testing lung function is paramount and portable spirometers make it easier than ever before to do so. There are a ton of spirometry products on the market which can make the task of selecting the right one seem like a daunting one – but it doesn’t have to be! 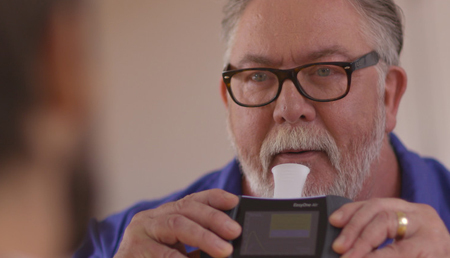 New technologies make spirometers simple to use and provide reliable results to the operator. You can learn more about my top picks here. If you’re looking for more information or recommendations on which spirometry solution is best for your work place? Be sure to let us know. We’re glad to help you evaluate your respiratory protection program and point you in the right direction. Learn more about the leading spirometry products here.